DMCI Homes’ search for the best landscape design is on! This year, the resort-inspired developer has chosen the Cedar Crest community to participate in its Best in Atrium Landscape Competition. Beginning September, the sole DMCI Homes project’s residents and homeowners will be asked to team up with their building-mates and create the most sustainable and aesthetically winning landscape. 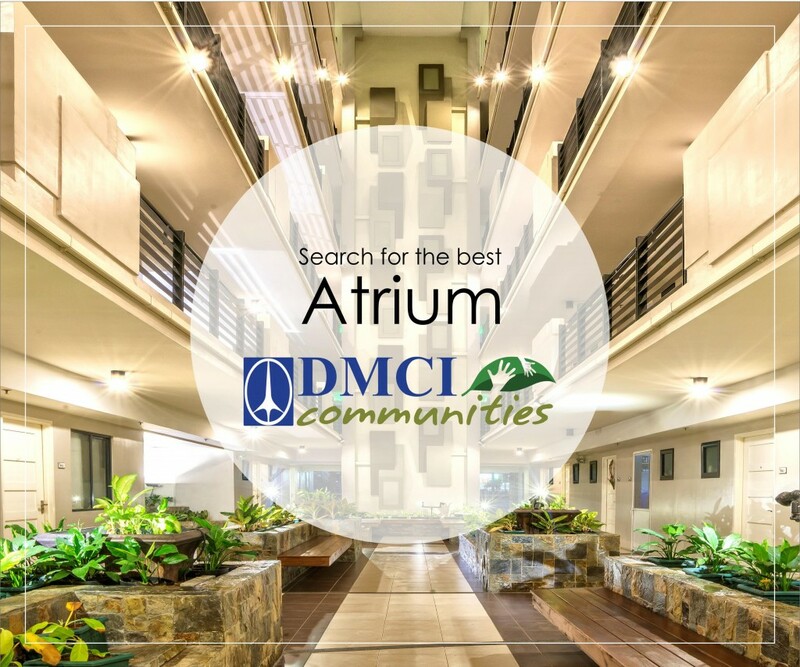 DMCI Homes, firm in its environmental endeavor, will provide each team with the gardening equipment, plants, and landscape elements they will be needing to execute their atrium ideas. These landscape projects will be monitored every month by the DMCI Homes’ Landscape Department and the Project Management Office (PMO). A cash prize of P30,000 awaits the grand winner as First and Second Placers will receive P20,000 and P10,000 respectively. A P5,000 prize money will also be given to Special Awards recipients. To know further about the Best Atrium Landscape Contest, read the detailed mechanics below. • The contest is open to all homeowners of Cedar Crest (official move-in) and tenants. • Each building community is encouraged to join and register official contest representatives at the PMO office. for specific rules, guidelines and restrictions of the contest. provided budget shall be at the expense of the participants. • All landscape plans should be coordinated and approved by Landscape Department through coordination with Property Management Office. one (1) month prior to assessment date. • Each project is given perfect scores in every criterion. However, points will be deducted depending on the situations observed. • Inspection will be done with PMO Manager / Officer and unit owners / tenants. • Inspection will be done every after one month. • Photographs are taken to show sufficient details to allow the judges to adequately determine quality of work performed. • Reports with observations and recommendations will be submitted to the PMO and unit owners / tenants. • Announcement of winners will be on the week 2 of December 2015 through the PMO. For more information, please visit your Property Management Offices or email marketing@dmcihomes.com.